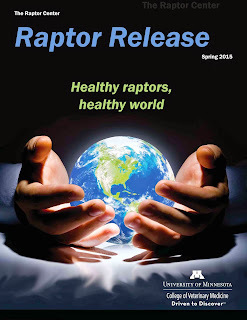 The Raptor Center's Spring Raptor Release newsletter is now available to download here. 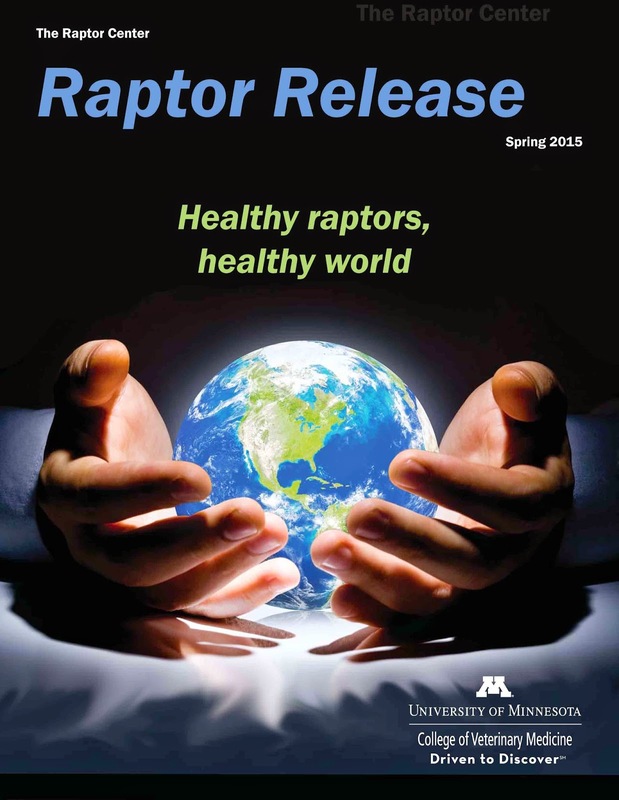 We hope you'll enjoy reading about our continuing commitment to a healthy shared world with raptors. As always, our popular Tales from the Trauma Center is included, and we have updates on our Education department and other news.